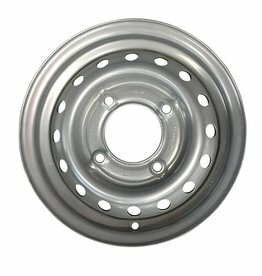 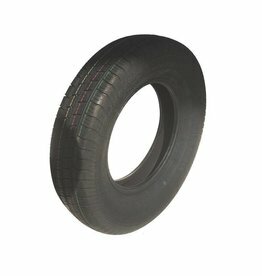 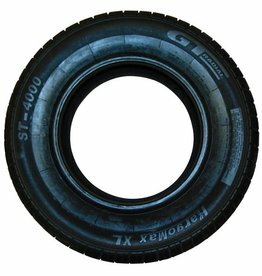 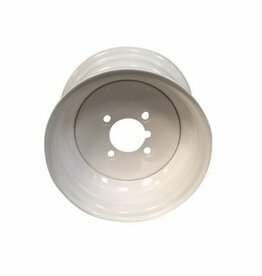 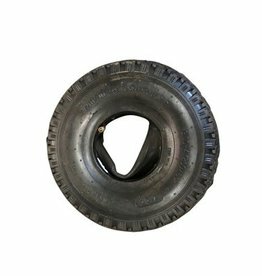 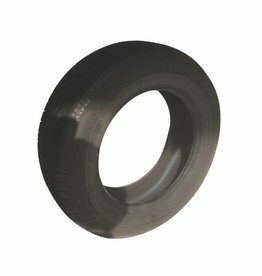 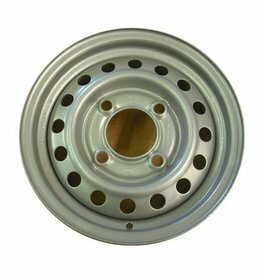 Trailer Tyre Radial Size 145 R10 82N 8 PlyComputer-designed tread features a Radial tire appearance with Bias tire's durability. 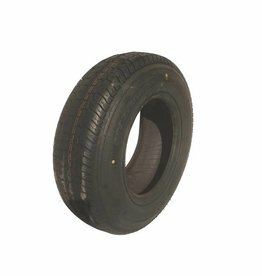 Trailer Tyre 74M Biasply Size 145B 10Computer-designed tread features a Radial tire appearance with Bias tire's durability. 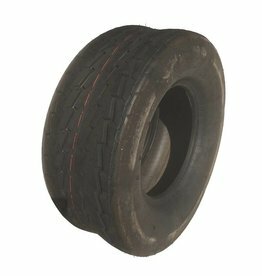 Trailer Tyre Radial Size 185R14C 8 plyComputer-designed tread features a Radial tire appearance with Bias tire's durability. 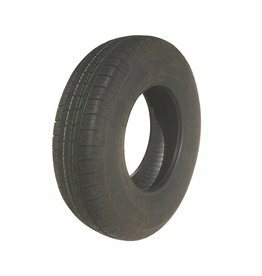 Trailer Tyre Radial 84N Size 155 80R13cComputer-designed tread features a Radial tire appearance with Bias tire's durability. 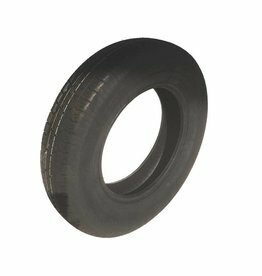 Trailer Tyre Crossply Size 20.5 x 8.00-10 4 plyQuiet operation and seamless trailing qualities. 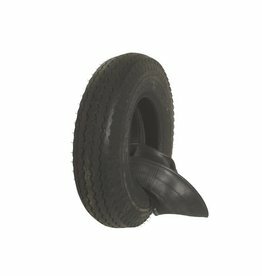 Trailer Tyre 62M Crossply Size 4.00-8Computer-designed tread features a Radial tire appearance with Bias tire's durability.